Have you ever heard of tabbouleh? It’s a deliciously flavorful taste of the Mediterranean diet, loaded with vegetables and herbs to keep you happy and healthy! 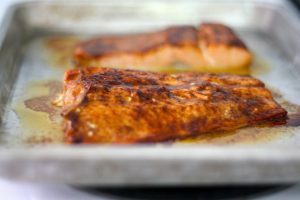 The Mediterranean diet pattern has been named best diet yet again this year, and for good reason! 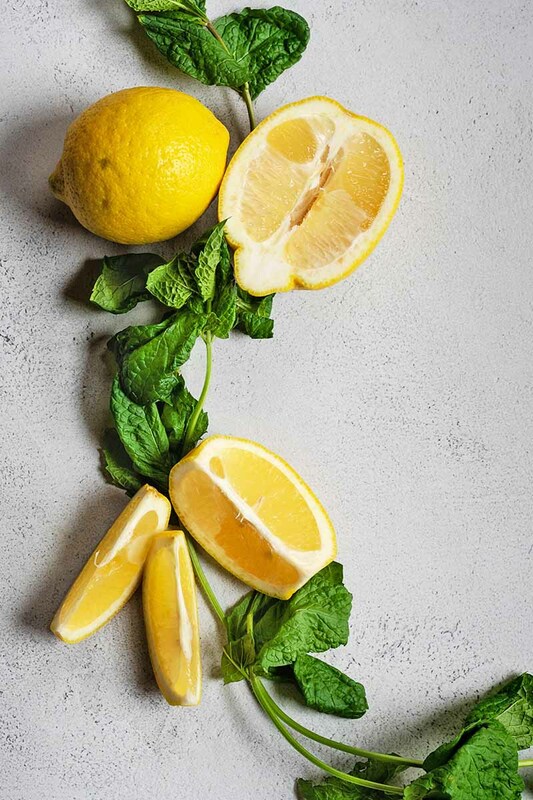 The Mediterranean diet is common in the area around the Mediterranean sea and emphasizes a diet rich in fruits, veggies, whole grains, and healthy fats. According to the Mayo Clinic staff, the Mediterranean diet has been shown to reduce heart disease risk, and is associated with reduced incidence of cancer and Alzheimer’s disease. Tasty and good for you, meals based on the Mediterranean diet are hard to beat! Here’s where our yummy lemon and herb tabbouleh comes into the picture. Central to Lebanese culture, tabbouleh has long been an important staple. 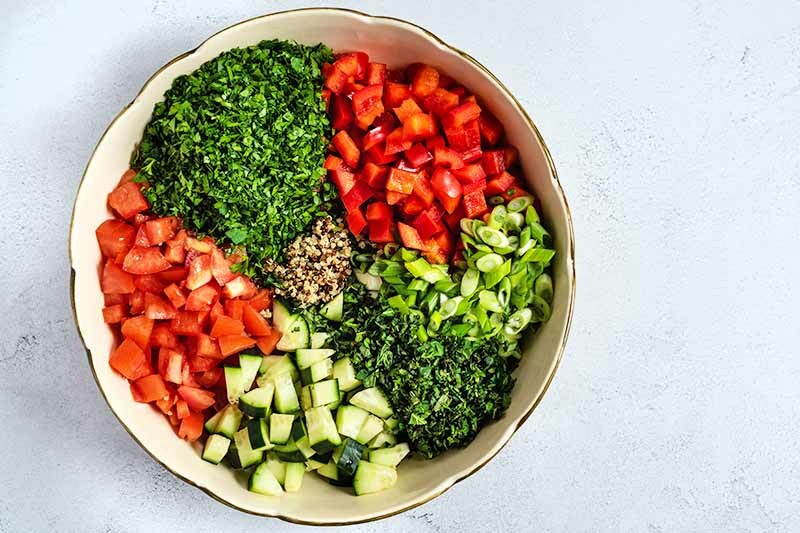 Originating around the Levantine region, tabbouleh is generally served as part of a meze, typically a variety of in-season dishes served as a selection of small plates to be shared. 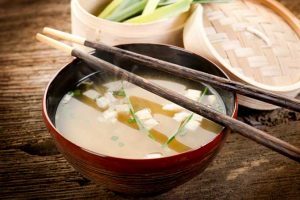 Like a Thanksgiving dinner, there’s generally more than enough food, but the focus is often more on the company than the food. Tabbouleh is a popular salad made with fresh vegetables and plenty of finely-chopped herbs like mint and parsley. These herby heroes add fresh and bright flavor to this dish. And you’ll need plenty of herbs, so grab extra when you’re at the grocery store or farmers market, or picking a fresh harvest from your garden. 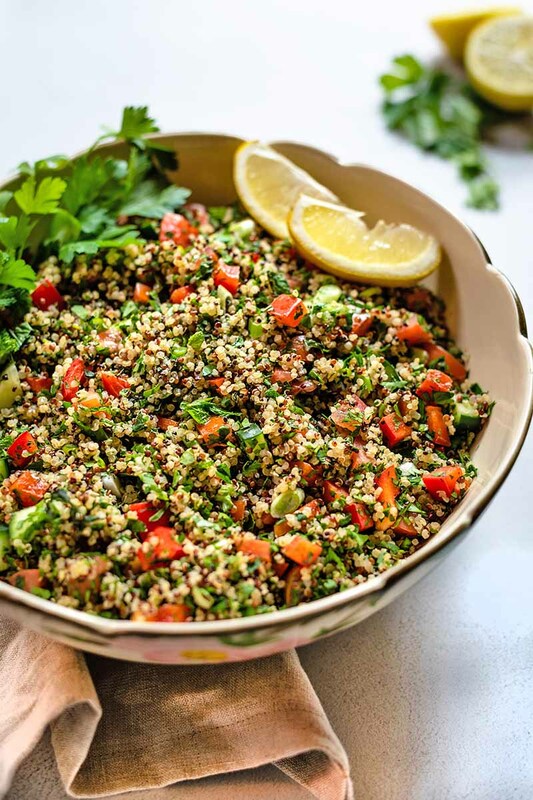 Tabbouleh is historically dominated by parsley, with an accompaniment of mint, tomatoes, onion, and bulgur wheat. To top things off, there’s a seasoning of olive oil, lemon juice, salt, and pepper. Although traditional, bulgur contains gluten, so we thought we’d throw a new twist on an old classic to make this dish gluten-free with some tri-colored quinoa. 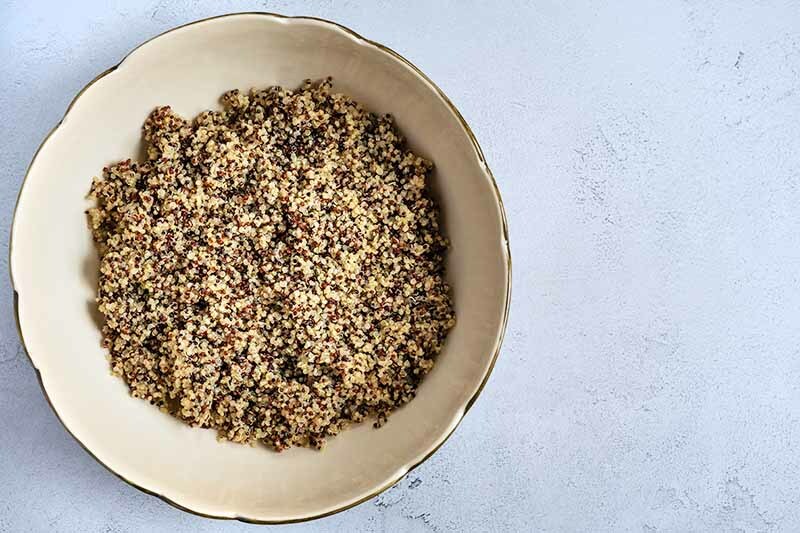 Actually a seed, quinoa boasts all the health benefits of a complete protein, containing all nine essential amino acids. It contains naturally occurring compounds called saponins, which act as the plant’s pest control tactic in nature. A quick and simple rinse should clean off these saponins, which although not harmful, might otherwise leave you with bitter tasting quinoa. 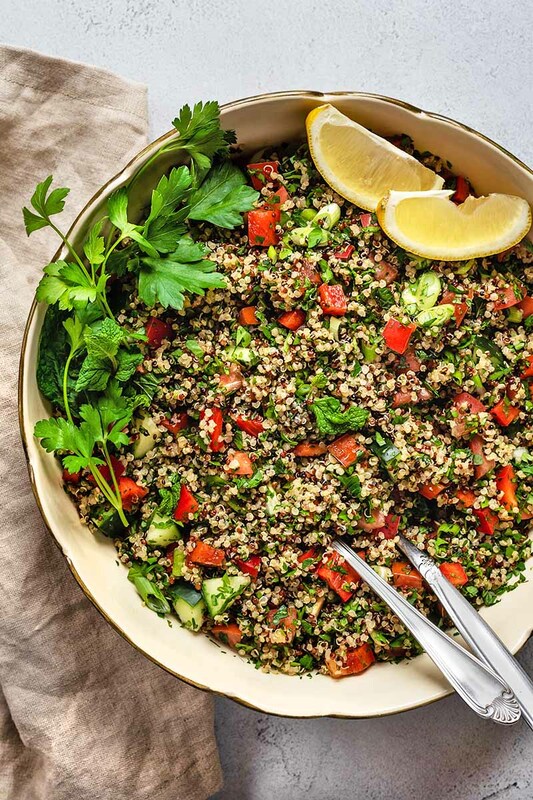 Quinoa isn’t the only health contributor in our tasty gluten-free tabbouleh. 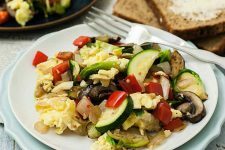 This dish is piled up with vegetables – roma tomatoes, green onion, cucumbers, and red peppers. Tomatoes provide valuable nutrients like lycopene, a powerful antioxidant. Red peppers are high in vitamin C, green onions are a great source of many vitamins and minerals, and cucumbers boast plenty of phytonutrients! Tabbouleh is a versatile and very easy side dish to make and enjoy at home. Just cook the quinoa, chop your veggies, and combine. It’s that easy! 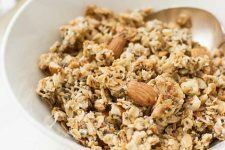 Enjoy on its own or served with eggs, yogurt, and toasted rye bread for a nutrient-dense breakfast or lunch. Clearly, we get excited about vegetables. There is a dietitian in the house, after all. 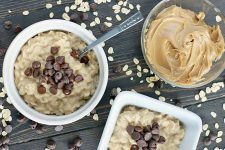 All these whole foods make this recipe the perfect addition to healthy eating habits. 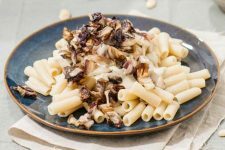 So let’s dive into all the yummy goodness and make this Mediterranean-inspired dish! 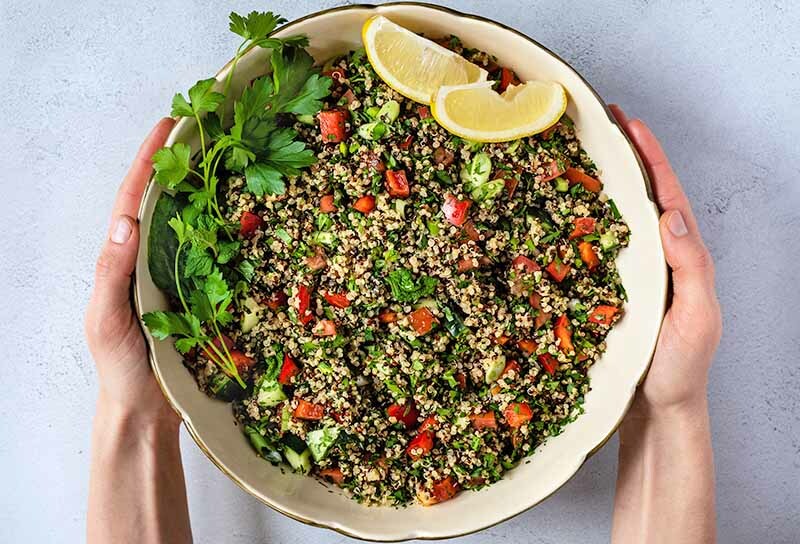 Make something healthy for dinner, like a delicious Gluten-Free Lemon and Herb Quinoa Tabbouleh. Real ingredients provide real health benefits. 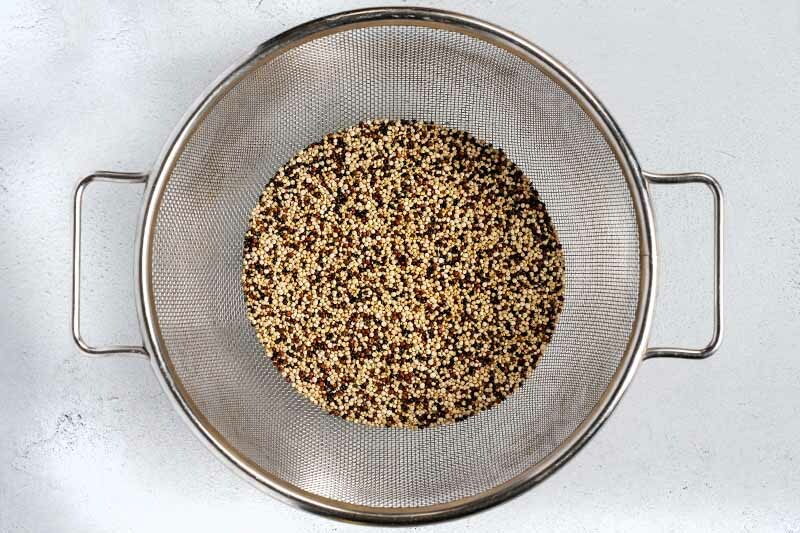 Rinse quinoa in a mesh strainer, drain, and transfer to a medium pot. Combine quinoa with water or broth (1 1/2 parts water to 1 part quinoa), cover, and bring to a boil over high heat. Reduce heat, cover, and let simmer until water is absorbed and quinoa is fluffy, about 15 minutes. Drain any excess water and return to the cooking pot. Cover and let rest 15 minutes. Transfer quinoa to a large bowl and fluff with a fork. 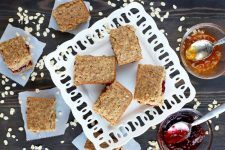 Allow quinoa to cool down to room temperature. 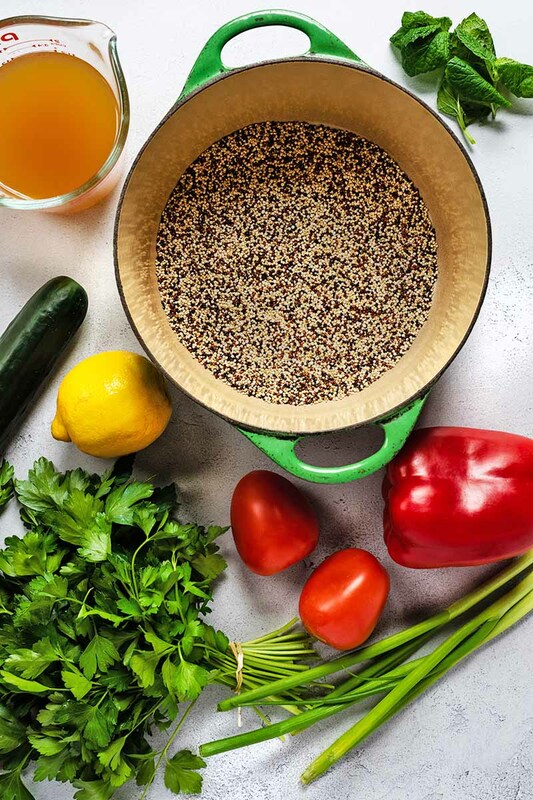 Add vegetables and herbs to the bowl of cooled quinoa and gently stir to combine. Pour in olive oil and squeeze the juice of one lemon over quinoa mixture. Add lemon zest, and salt and pepper to taste. 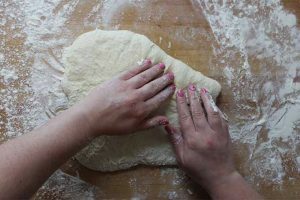 First, gather all of your ingredients and cooking equipment, so they will be ready to go. Rinse the quinoa in a fine mesh strainer. We used tri-color, but any variety will work. If you don’t have a mesh strainer, you can use a colander lined with a paper towel or tea towel. Drain and transfer to a medium-sized pot. Add water or vegetable broth (1 1/2 parts liquid to 1 part uncooked quinoa), cover, and bring to a boil over high heat. Once boiling, reduce heat and let simmer until liquid is absorbed and quinoa is tender, about 15 minutes. The seeds will appear “popped open” when they’re done. If there is any water left in the pot, drain it and return quinoa to the pot. Cover and let rest for 15 minutes. 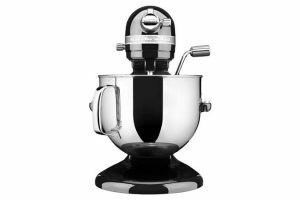 This will help keep it fluffy and reduce clumping. Transfer the cooked quinoa to a large bowl, fluff with a fork, and allow it to cool down to room temperature. 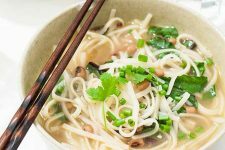 Note: If you find the liquid is fully absorbed but the quinoa is not done yet, add 2-3 tablespoons of water or broth and continue to simmer until the quinoa is tender. While the quinoa is cooking and resting, prepare the vegetables and herbs. Dice the tomatoes, pepper, and cucumber. Thinly slice the green onions, both white and green parts, and finely chop up the mint. 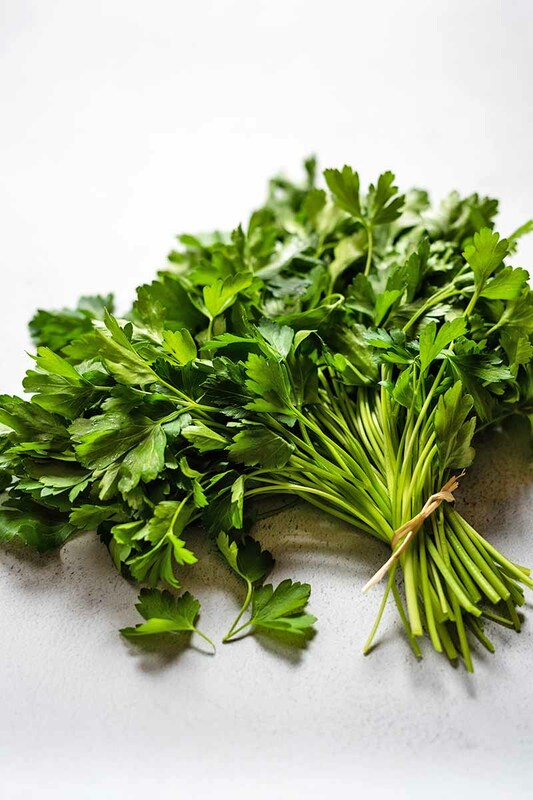 Discard the parsley stems and finely chop the leaves with a chef’s knife. Add the vegetables and herbs to the bowl of quinoa and gently stir to combine. Drizzle olive oil and squeeze lemon juice over the mixture. Stir the mixture well, taste, and season with salt and pepper. 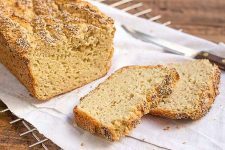 Serve at room temperature or refrigerate for 2-3 days. 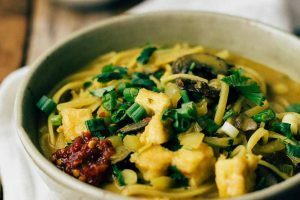 The Mediterranean diet pattern is fueled by whole foods, and recipes that pile on plenty of fresh herbs and vegetables. 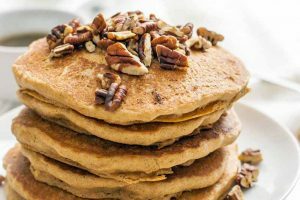 This style of eating makes it easy to enjoy delicious recipes and keep the body feeling great. 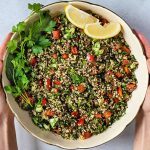 So make our Lemon and Herb Quinoa Tabbouleh for a gluten-free twist on a classic vegetarian side dish! 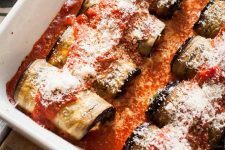 Are you on the lookout for more Mediterranean recipes? 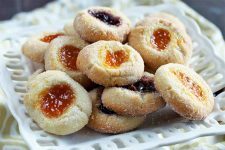 Find more great dishes below from Foodal. 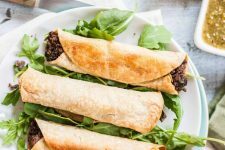 What are your favorite Mediterranean recipes? Comment below to let us know, and leave this healthy side dish a 5-star rating to help spread the word! Photos by Libby Bloom, © Ask the Experts, LLC. ALL RIGHTS RESERVED. See our TOS for more details. Originally published by Shanna Mallon on May 13, 2012. Last updated: January 26, 2019 at 23:24 pm. 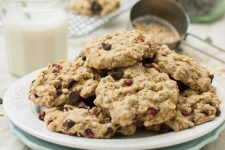 The contents of this article have been reviewed and verified by a registered dietitian for informational purposes only. This article should not be construed as personalized or professional medical advice. 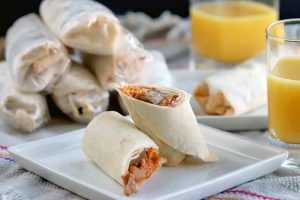 Foodal and Ask the Experts, LLC assume no liability for the use or misuse of the material presented above. Always consult with a medical professional before changing your diet, or using supplements or manufactured or natural medications. Libby and Dalton Bloom are avid adventurers from the Rocky Mountains of Colorado. 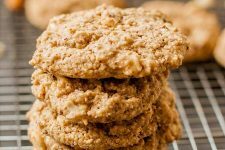 Together, they cook, photograph, and write about their passions, from real food to zero waste living. Libby is a dietitian who is in love with vegetables, and she’s always up to something in the kitchen. When he’s not acting as sous-chef, Dalton is the designated taste-tester. 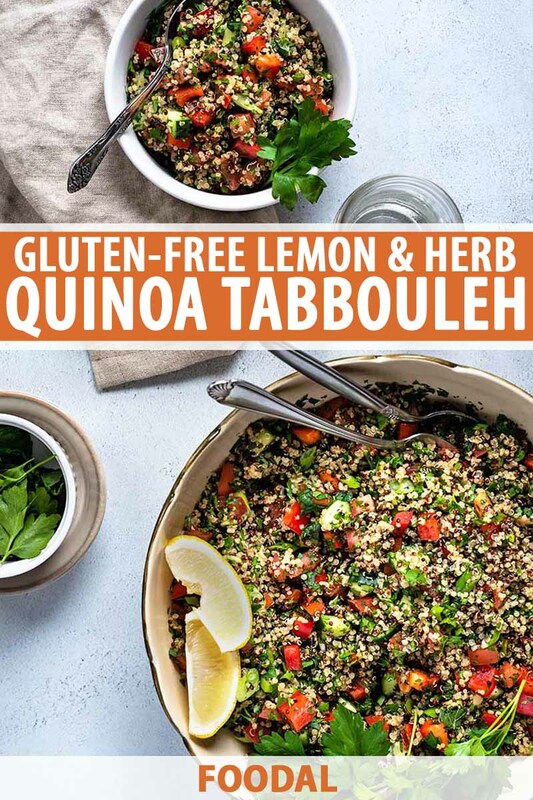 Love the idea of quinoa in tabbouleh- thanks! 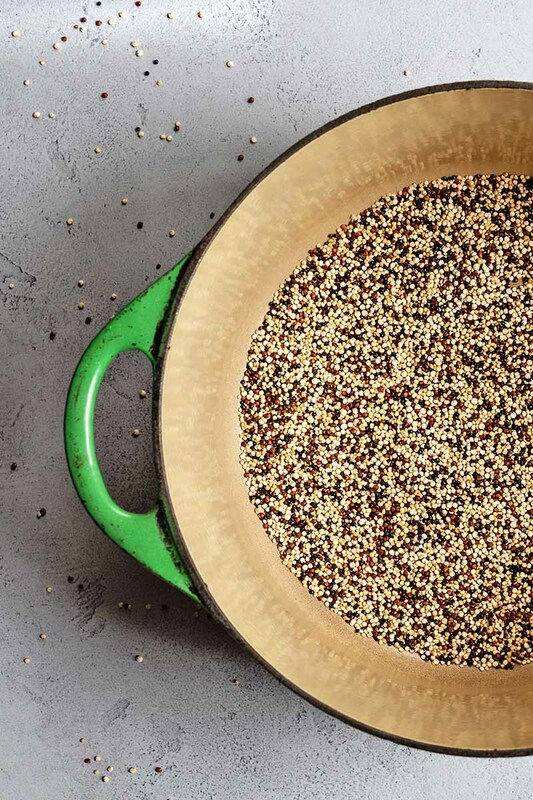 Just started cooking with quinoa–can’t wait to try this recipe! Thank you, Ali! Every time I look at that mint photo, I can almost taste the cool, fresh flavors. 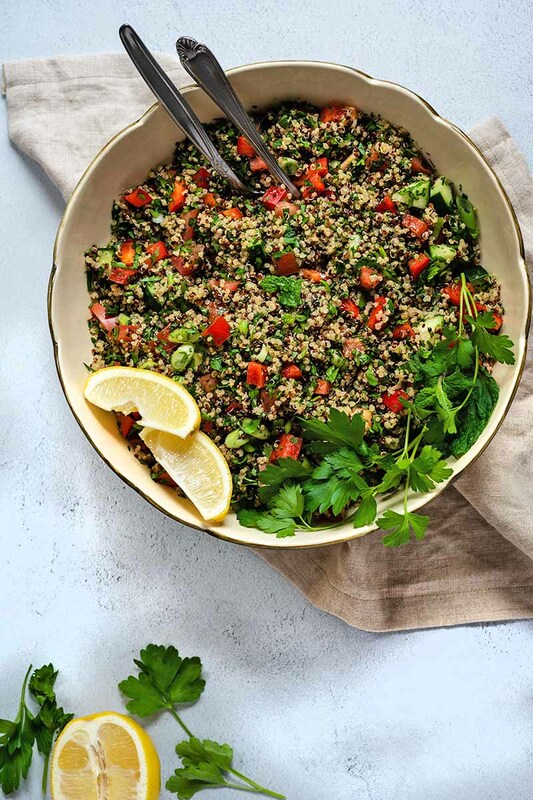 I also have a quinoa tabbouleh on my site….unlike you, I’ve never made it with traditional mint or parsley just because I’ve never had them on hand. I like to dress mine up with feta cheese and Kalamata olives. So good and tasty, especially on a hot day. I haven’t made it in awhile so you’ve inspired me! THANKS!! So true Rachel! Glad you enjoyed the recipe! 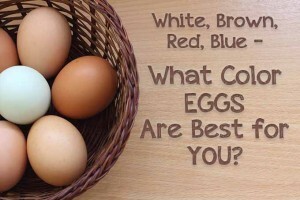 White, Brown, Red, Blue – What Color Eggs Are Best for You?